This past Tuesday, Terry, a friend and member of my CrossFit gym, passed away. He was only 45 years old and is survived by his wife and children. The news of his death was absolutely shocking and devastating. I can’t remember the first time I met and worked out with Terry at TwinTown CrossFit, but we often interacted at the early morning workouts. He was a quiet presence at the gym. He pushed hard with little noise or complaint. Our conversations were always thoughtful and intelligent and warmly welcomed. 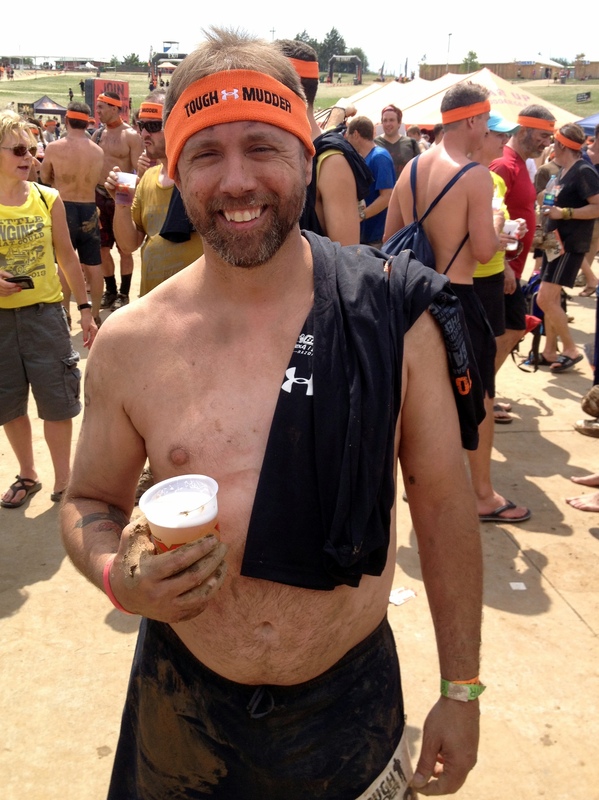 I had the pleasure of getting to know him better last summer when he joined our gym’s Tough Mudder team. Whenever his schedule allowed, he trained with the group on Saturday mornings as we ran the trails at Theo Wirth Park. Terry didn’t lead the pack, but he always kept pace and kept running. My memory to share is of that day. We had a large group at the starting line that divided into smaller, more manageable teams as it got going. There were nine of us up front that stayed together for the whole course. Terry was with us and, despite others being ten to twenty years younger, he kept up without faltering. As we ran from one obstacle to the next, he encouraged us to just keep moving even if we didn’t always see him right behind us. 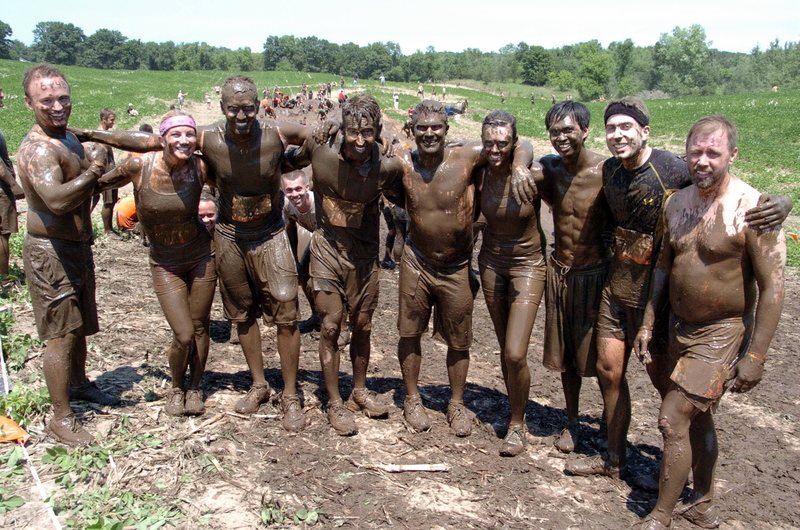 Inevitably, as we regrouped after each obstacle, without fanfare or bravado, Terry would be there with nary a complaint about the mud in his ears or any soreness from all the hills. We finished together with a beer and a smile. His performance spoke volumes to me of his character and I am very glad he was my teammate that warm muddy Minnesota summer day. Terry proudly served in the United States Marine Corps. during Desert Shield/Desert Storm. During his tour of duties, he was a machine gunner and he received several awards during his military career: The National Defense Medal, the Overseas Service Medal, the Southwest Asia Service Medal, the Kuwait Liberation Medal ( Saudi Arabia ), and the Kuwait Liberation Medal ( Kuwait ). I am in gratitude for Terry’s service to our country and his presence in my life and I will be doing “Murph” on Memorial Day in his honor with quiet and focused determination.